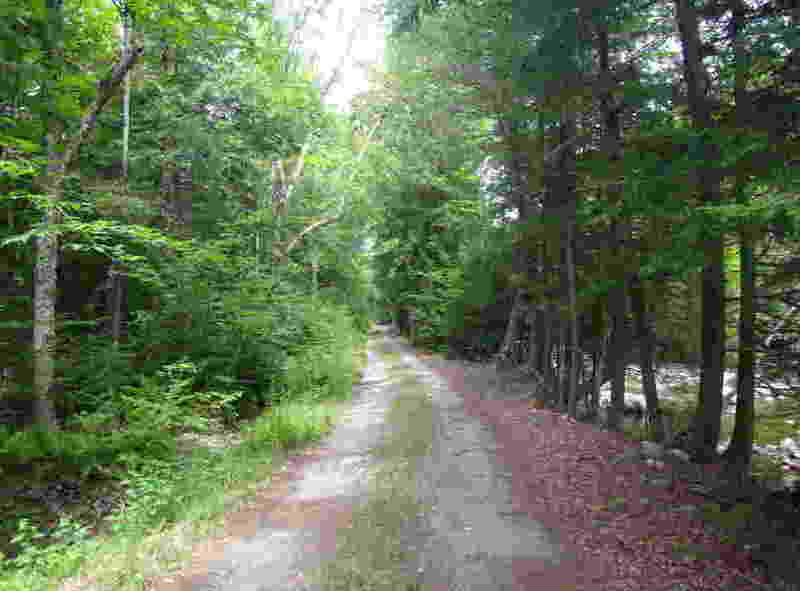 There are miles of roads and trails leading to all areas of the Boreas Ponds Tract. These range from good-quality roads suitable for skiing, horseack riding, and bicycling to woods roads and hiking trails. This book contains detailed descriptions of dozens of routes including all of the main and secondary roads and trails. 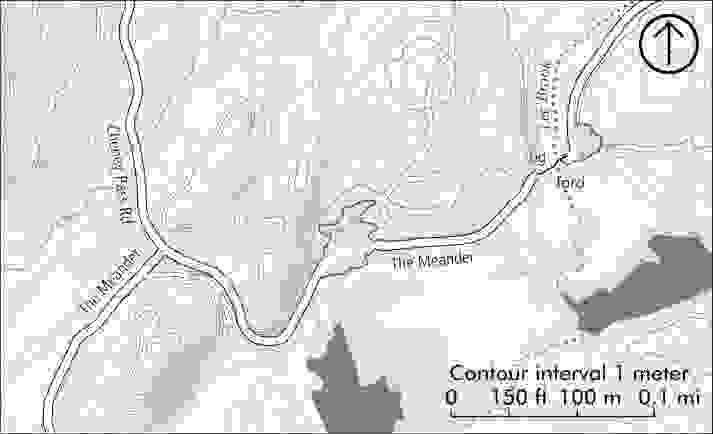 For the adventurous, a number of routes over previously-lost roads and trails are also described; these include several options for reaching the rest of the High Peaks. There's more to the Tract than just the roads and trails. 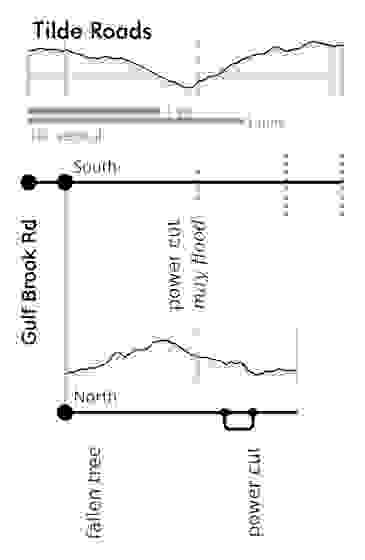 Canoe launch locations are given along with detailed maps of the major ponds. To help you explore the Tract's trail-less peaks, this book includes a section for each summit including suggested approaches, maps, and GPS coord­inates of key locations.